I bought this concealer over a month ago and simply forgot to photograph it and swatch it. I was having a concealer 'moment' as, like I've previously said, I've usually stuck to one and not bothered with the majority of others available on the market. I see concealer as a necessity but not something I enjoy using - I would rather have perfect skin than mess about with countless products. I've really been noticing my blemishes and the bags under my eyes recently and so have sort out a few forms of coverage for them - this MUA Pro Conceal and Brighten Kit being one of them. The packaging is typically the cheap looking fare that you'd expect for a product of this price but it's really sturdy and bash-friendly which is a good thing if you want to travel with it. It's not the usual black MUA opt for either - it's white and silver with a 'window' so that you can see the product if you have more than one of these in your stash. 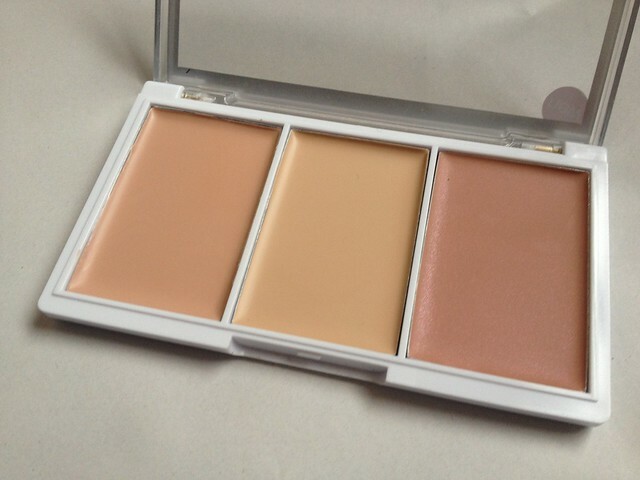 The kit consists of two concealers and a highlighter - one concealer for blemishes, another for under eye areas and then the highlighter 'brightens'. Then can all be mixed and matched with the use of a brush to create the perfect shade required for your skin in each shade of kit. The pans are really wide which give the impression of a lot of product for your money but actually they're quite shallow so I imagine this product isn't going to last me more than a couple of months. For the price though it's easily replaceable. The actual products are OK. They're not the best concealers I have ever come across - they're quite cakey if you use a heavy hand or don't blend them properly. The more orange toned is great for under eye bags and dark circles whereas the lighter is good at covering up the glaring red of blemishes. 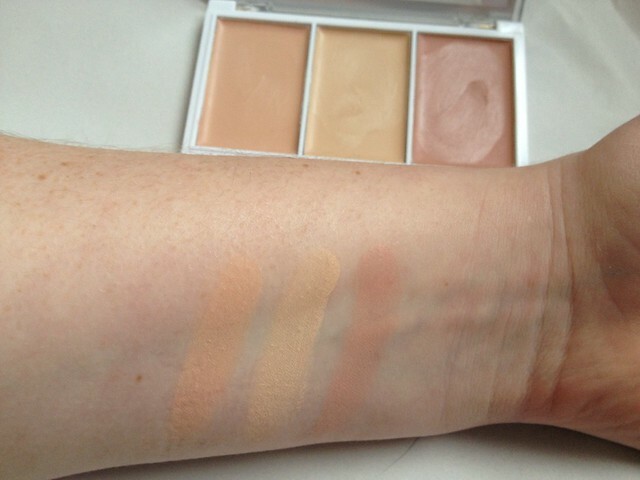 They're only a light to medium coverage though dependent on how much you apply. I would highly recommend using these concealers under your usual foundation instead of over the top of them though. Obviously the colours aren't going to perfectly match anyone but they seem to look better under a base. 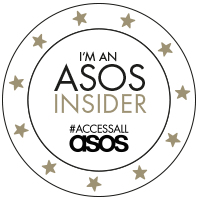 There is no particular scent to them so I imagine they would be OK for use on sensitive skin but I would suggest a patch test first. The highlighter is a strange one - it has a very slight shimmer that just sort of 'sits' on the skin and doesn't look particularly natural in my opinion. It might look OK on top of a bronzer but I would be wary when applying. All in all, for a highstreet brand and price with at least two of the three pans being useable, it's a good bargain. 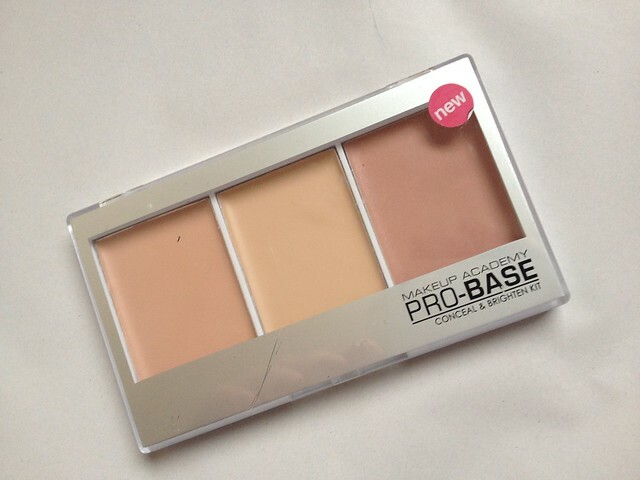 I've never tried any of the MUA base products so far and this has made an ambivalent impression. Would I recommend it? Well there are only three variations of shade for this product so far so anyone with deep olive or dark skin wouldn't be able to get hold of their colour match at all. MUA needs to pull their socks up when it comes to that part. 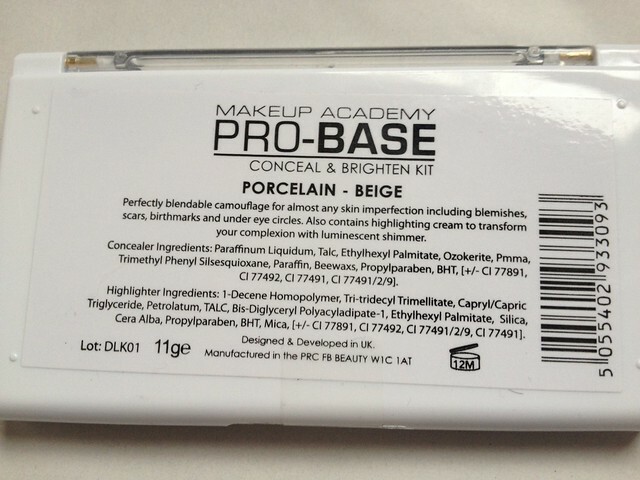 MUA Pro Base Conceal and Brighten Kits are available from Superdrug in-store and also the MUA website. RRP £3.50. i love mua products so i'm glad you kinda recommend this one! i'll definitely give it a go! I have picked this up a couple of weeks ago & for some reason I havent used it. I like my current concealor (Rimmel). Im not too sure any of the colours match me but I am going to give it a go. I also have some huge bags under my eyes. I wont be expecting miracles - so might me pleasantly surprise.